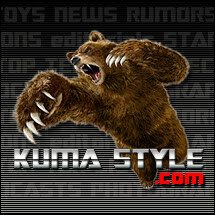 Toy Nippon: NewsFlash: S.H.Figuarts Kamen Rider Gaim Gets Official US Release! 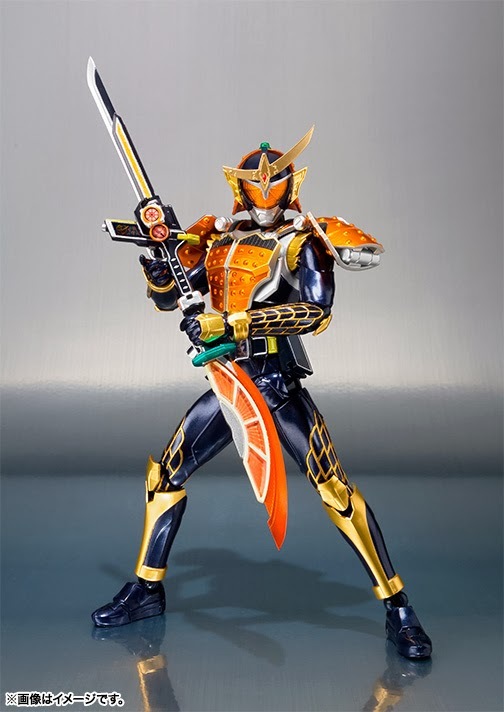 NewsFlash: S.H.Figuarts Kamen Rider Gaim Gets Official US Release! "The long wait for fruit-themed live-action hero advanced action figures is over! 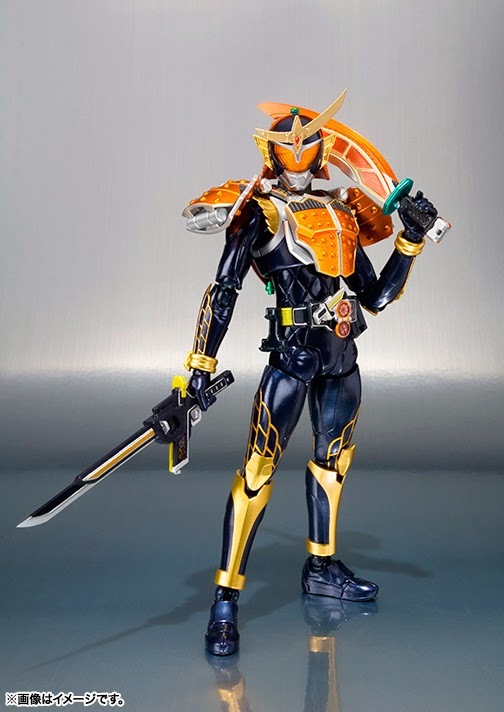 S.H.Figuarts Kamen Rider Gaim is coming to fans in North America! S.H.Figuarts Orange Arms comes with a full array of accessories- the “Musou Saber” and the “Daidaimaru” can be combined to recreate “Iginata” mode. This deluxe, high-end action figure set also features Orange Lock Seed accessories and 4 sets of interchangeable hand parts."